From woodpeckers to warblers, hawks to hummingbirds, our online Guide to North American Birds is a great resource for all of your bird curiosities. 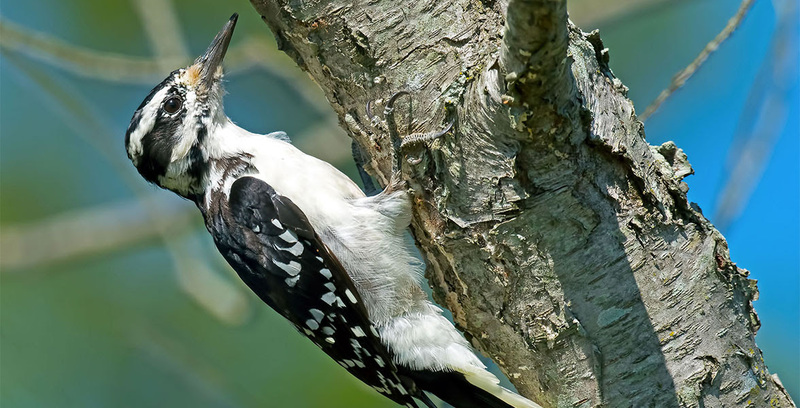 What do Hairy Woodpeckers eat? Where do Sandhill Cranes migrate? Which birds are threatened by climate change? Audubon’s bird guide can answer all of these questions. With in-depth profiles, range maps, photo galleries, and bird calls, you can discover lesser-known species or learn something new about one of your already beloved birds. Check out the bird guide online or download the Audubon Bird Guide app today.